I caught an interesting bug between playing online with pcsx2 + streaming live to Twitch. If OBS is open and I am NOT live, I can connect instantly to online servers. 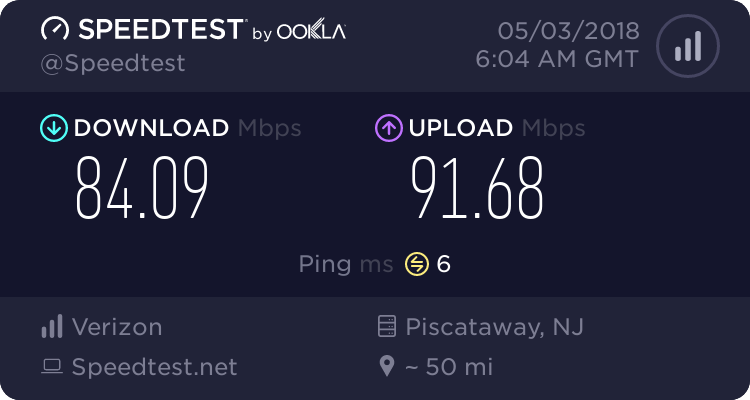 BUT If OBS is open and I am LIVE, I can NOT connect at all to servers. Gives me error codes or thinks the system's either netcable is unplugged. I don't think it's really realted to pcsx2. moving this to plugin support. Are you able to ping other websites? Perhaps if you have the IP address or domain name PCSX2 is connecting to, try pinging it both when OBS is and isn't streaming. If pings die when you start streaming, the obviously the connection is being blocked at a fundamental level. Another thought, if you have a Nvidia GPU, try streaming via GeForce Experience and see if it has the same issue.